With over 30 years of experience within the precision engineering industry, Apsley have gained an enviable reputation as a flexible and efficient sub-contract precision engineering company. With a comprehensive range of multi-axis CNC milling and turning machinery as well as a full tool-room facility for smaller volume and prototype production we are well placed to offer a complete precision engineering service. The heart of our business is precision and close tolerance machined parts and assemblies. We are perfectly equipped to serve customers who need low, medium or high volumes of precision machined parts for both prototype and production requirements. Apsley typically machine components to +/-50 micron tolerances but can achieve tolerances as tight as 10 microns. 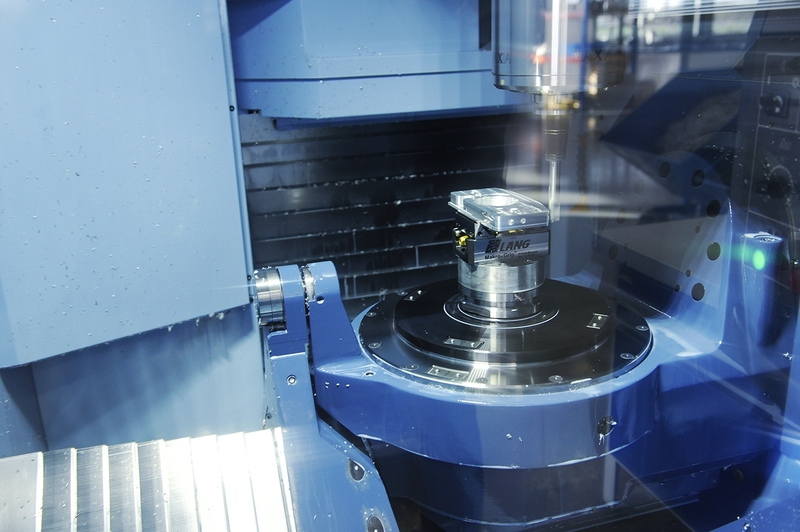 Our multi-axis CNC machinery with sub spindle and 4th axis capability remove the need for secondary machining operations allowing components to be completed in a single operation, reducing precision machining times and costs and improving accuracy for an all round engineering service. Apsley Precision Engineering Ltd specialise in the manufacturing of precision machined components and assemblies for the defence, oil, gas, aerospace and scientific industries.